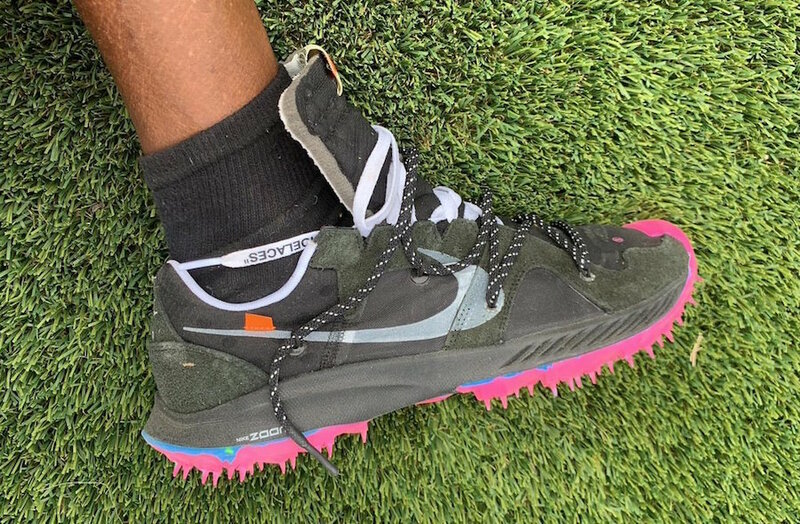 Virgil Abloh was spotted at Coachella wearing a brand new Off-White x Nike collaboration which resembles that of the Air Zoom Terra Kiger. 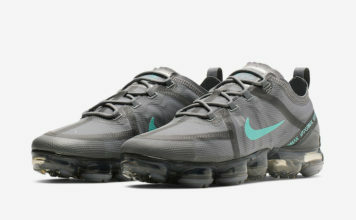 Looking closer it comes with a Black base while Silver lands on the large Swoosh. 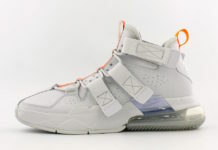 Following we have the traditional Off-White writing on the medial side and ‘shoelace’ printed on the laces. 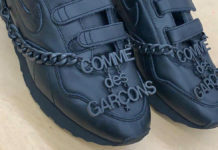 Other highlights includes a Green zip tie and spiked outsole. 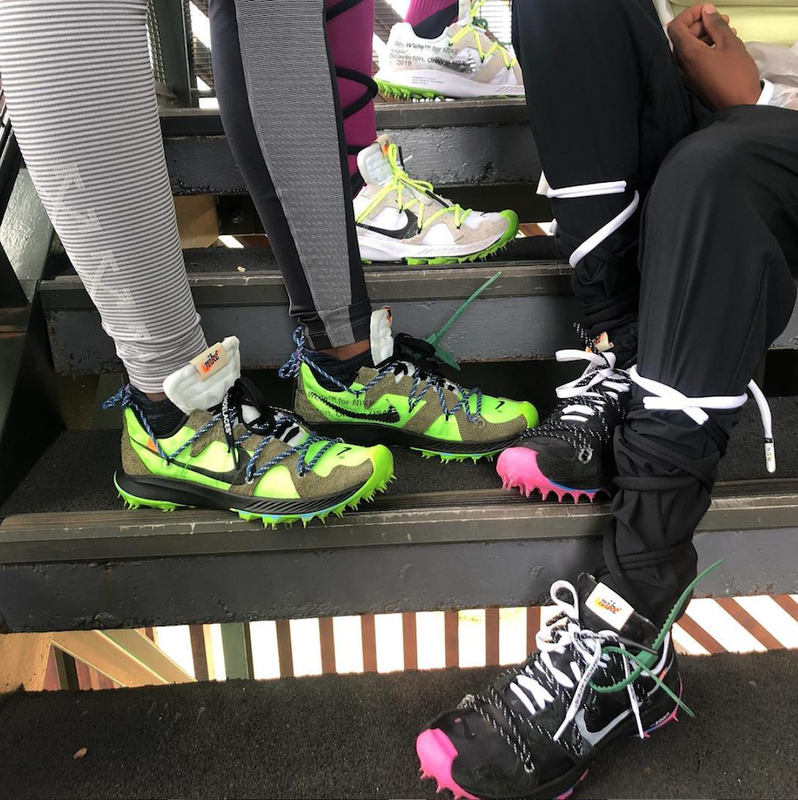 Currently it isn’t known if the this Off-White x Nike collaboration will release or stay an exclusive but once there is more information we will make sure to update. For now you can see a few more images of this pair below and let us know your thoughts in the comments section. 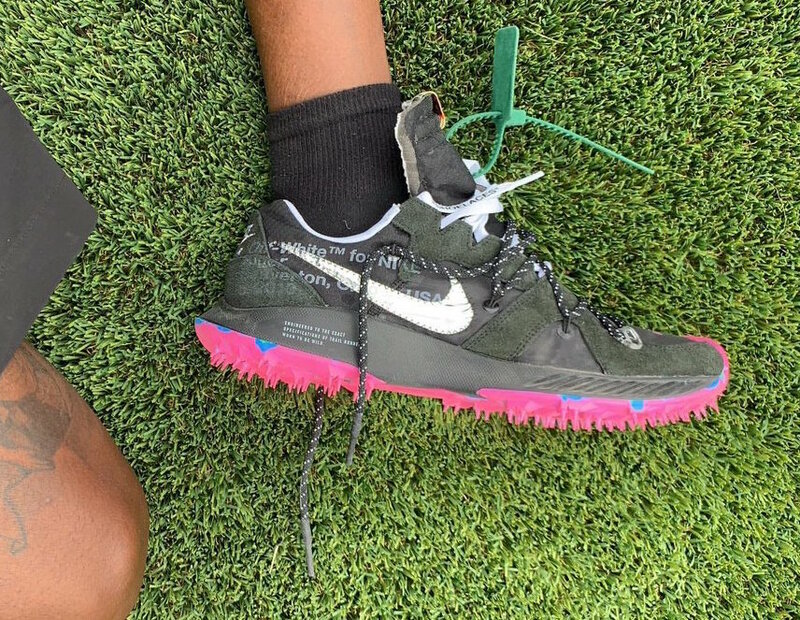 Update: After Virgil Abloh showcased his new Off-White x Nike shoe at Coachella, there is additional information on the model. 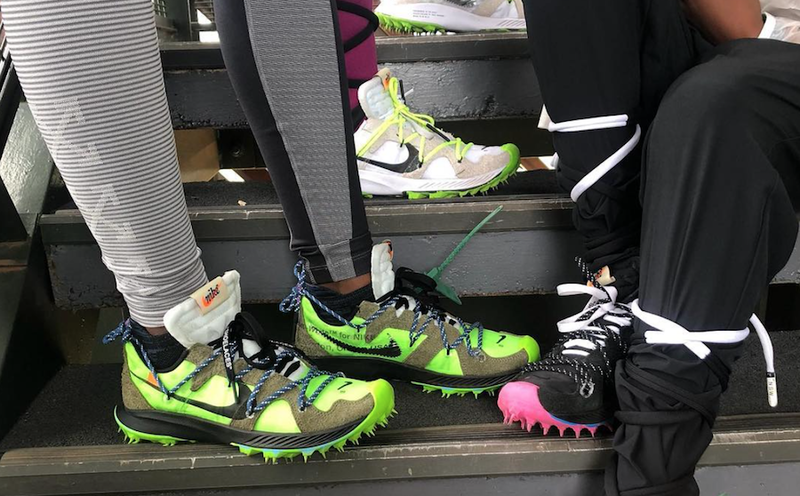 This pair will be part of the Off-White x Nike women’s running collection which so far will include three different colorways. Once additional information is available we will make sure to update.